August | 2011 | way above the level. 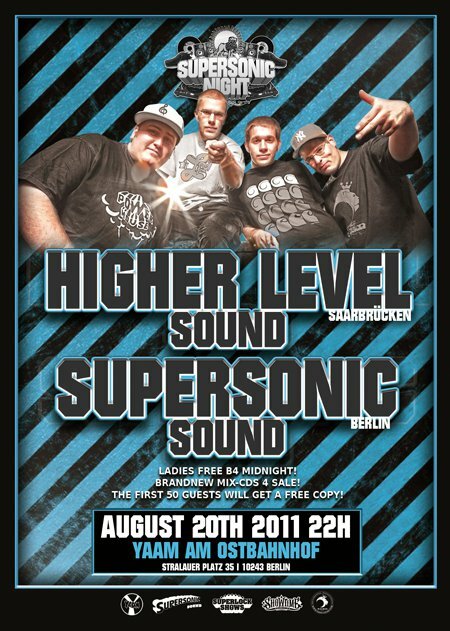 German dancehall and reggae magazine Riddim celebrates its 10th anniversary on the 10th of september this year with a big party at the U-Club in Wuppertal. In true reggae fashion, the Germany-based Riddim Magazine’s 10th anniversary celebration on September 10 will be held at a nightclub. 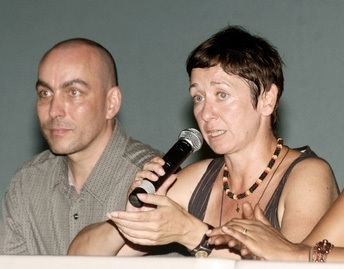 The No-Maddz poetry quartet will headline the event at the U-Club in Wuppertal and Riddim’s Ellen Köhlings pointed out in an email interview that it is consistent with the full-colour glossy publication’s start up. „At the initial launch of Riddim, Sean Paul and Gentleman performed. That was before they ‚bussed‘. 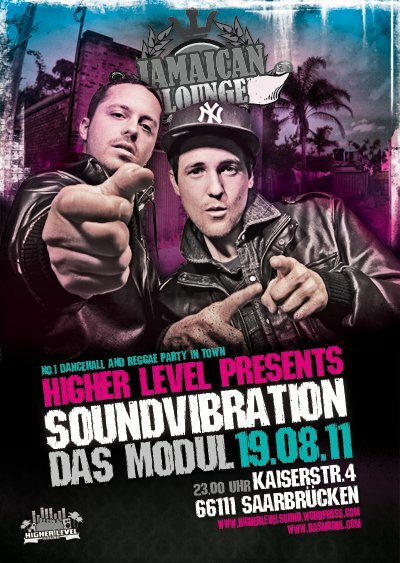 So we felt obliged to again take a look at the future of reggae, which we feel the No-Maddz represents,“ Köhlings said. The No-Maddz performance is not the only way that Riddim is showing its faith in Jamaican artistes who are new to Germany. In the upcoming edition, roots reggae band Raging Fyah, which recently launched its debut album Judgement Day at Wickie Wackie, Bull Bay, St Andrew, takes the cover story spot. Read more over at the Gleaner. 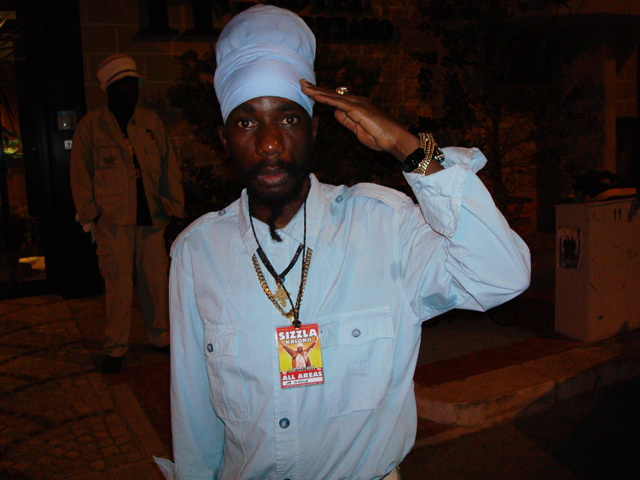 Dancehall artiste Miguel Collins popularly known as „Sizzla Kalonji“ is now a patient in the St. Ann’s Bay Hospital after being injured in a traffic crash Wednesday night on the Runaway Bay Main Road. Sizzla was driving a motorcycle when he was hit by a car. Roadblock inna the Sesame Street. Elmo & the Cookie Monster having a 45 Clash. Tonight we’re starting a busy weekend. First, we’re juggle alongside the incredible Soundvibration from Bonn at our monthly regular Jamaican Lounge at Modul in Saarbrücken. Right after that in the morning, we’re heading to the airport to fly to Berlin where we gonna mash up the Yaam together with Supersonic Sound tomorrow. Make sure to check we out at one of the dances! 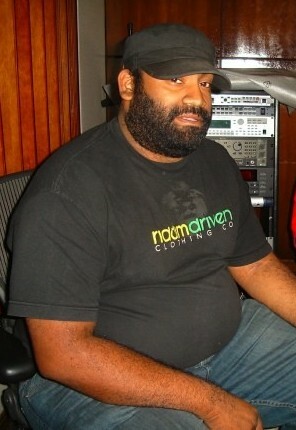 News have been that Joel Chin of VP Records was shot and kill Tuesday night in Stoney Hill, Jamaica. 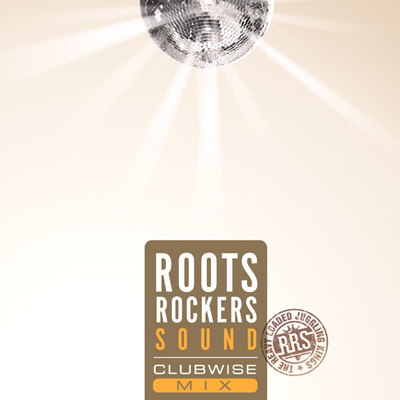 Soul Force & Roots Rockers decided to free up this old Mix from 2007.